CU Financial planning is a boutique practice located in Sydney CBD and is a specialist in the Pre Retirement/Retiree sector. CU Financial planning is a boutique practice located in Sydney CBD and is a specialist in the Pre Retirement/Retiree sector. We also advise on Aged Care and Centrelink planning. Additionally we service the wealth accumulators and Life Insurance advice and provide strategic advice to SMSF (Self Managed Superannuation Fund). From your 30s through to your 70s and beyond, we can make a real difference – with advice and service tailored to your individual requirements.The sooner we get started …. CU Financial Planning provides strategic financial planning solutions that are tailored to meet your specific requirements.We focus on building long term working relationships and …. We provide expert advice and reliable service to manage every aspect of your finances, at every stage of your life. We can do the leg-work and the head-work for you. So you can get …. We are a boutique financial planning practice and have a small client base which we are proud of drawn mostly from the Credit Union and their family and friends. Our business has stood the test of time, and now boasts a proud client association of more than 13 years. 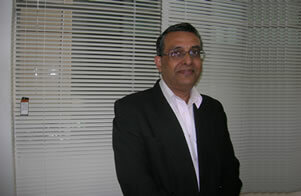 Anjan has been in Financial services for over 31 Years. Anjan Das is Principal of CU Financial planning is an experienced Post graduate Practitioner and has background from the Credit Union owned Financial planning Licensee. Our culture is of placing client interest first and provide high level strategic advice at a affordable price. We differ from the majority of the financial planning firms who are owned by large Life companies/Banks or Listed Companies. We have a transparent fee structure rebating all commission we receive back to our clients.Wherever practical we adopt a fee-for-service pricing model. This means we will agree on a fee with our client based on the amount of work we put into their unique situation, and not on the size of their investment/s. We provide fixed dollar quotes for preparation of our initial advice based on the areas of advice you want us to look at and the complexity of the advice you require. We offer our advice to everyone who is willing to pay a reasonable amount for good advice. We offer flexibility in the ways in which you can engage our services. 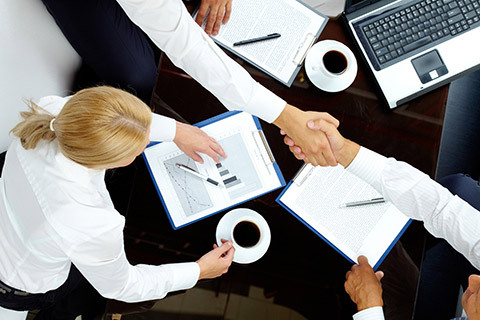 We offer a free introductory no obligation meeting. We take the time to ensure that we understand your needs and objectives and individually tailor our advice solutions. 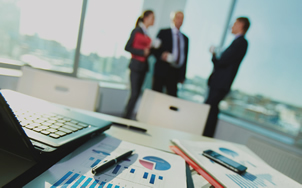 We offer a full financial planning service that includes strategy meetings, plan presentation, implementation and on-going review. You have personal accessibility to Anjan Das who is the sole Principal of this practice and on hand support, via phone, email or face to face. We have developed modern workflow and database systems to ensure efficient handling of your planning matters and security of your private information. We are boutique financial planning practice and happy to provide a second opinion to those clients who already have an association with another financial planner. We strive to empower you to make informed and educated decisions about your financial plan. We are a full service model taking care of your financial security and lifestyle. Our services include individual financial planning and advice, lending solutions, small business solutions and corporate superannuation. 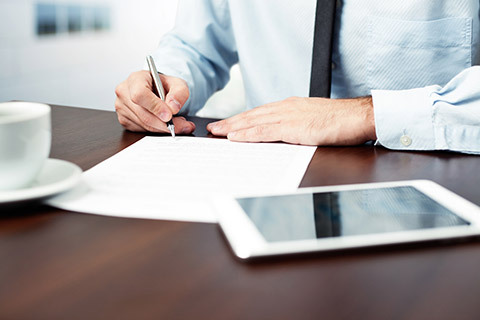 We have established strong relationships with a select group of other professionals in the related fields of Estate Planning, Business Structures, Accounting, Tax and Lending Specialists. Our advice process includes the crucial ingredient of regular reviews. This means that you stay on track with your plan. We are committed to learning and enhancing our own skills. Each staff member has a tailored professional training and development program. 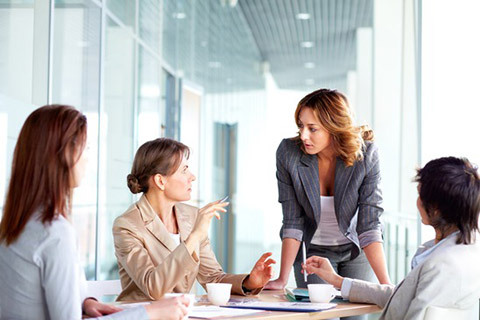 We offer our clients ideas and solutions and manage the whole process for you with our strong professional network of accountants, lawyers and tax specialists providing solutions outside our area of expertise. We are involved in the local community supporting clients who are residing in Nursing Homes/Nursing Hostels. We are conveniently located in the heart of Sydney CBD which is easily accessible by all forms of Public Transport including Train/.Bus /Ferry. Nearest Train station is Town Hall..
We are referred by our existing clients and are privileged to grow through referrals. We continue to appreciate the ongoing support and referral opportunities that our clients regularly identify.